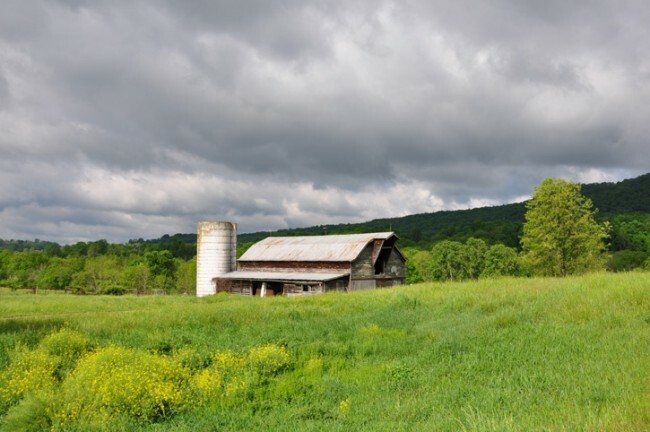 The Christie Farm is a charming 94 acre farm and multiple use property in the most picturesque area of Monroe County West Virginia. 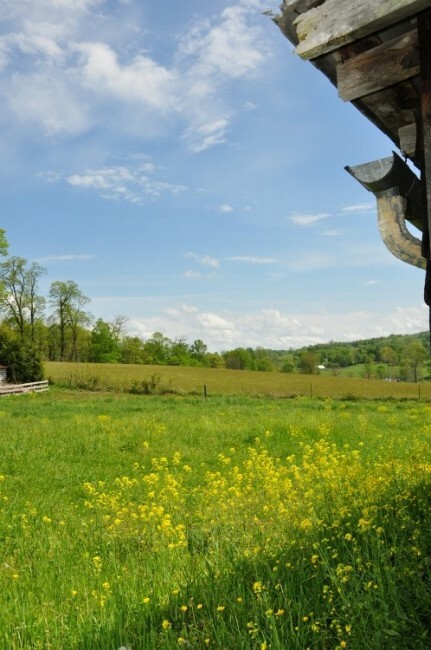 The farm offers multiple long range views and several easily accessible building sites. 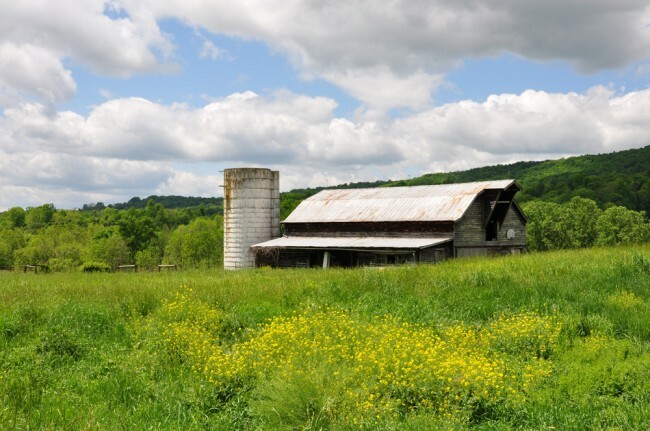 The old homeplace was built in 1892 and the dairy barn was constructed in the early 1940s. Numerous and various species of migratory songbirds are found on the property. Their songs are easily heard as there is not much in the way of extraneous noises in the area. This lack of outside noise creates a very tranquil setting and is a rare find in today’s industrialized world operating at breakneck speed. 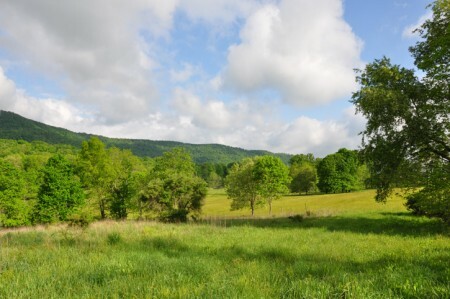 The farm is well suited for raising horses, cattle and sheep and is already fenced and cross fenced with two farm ponds. Beautiful mature timber and abundant wildlife make for an idyllic setting. 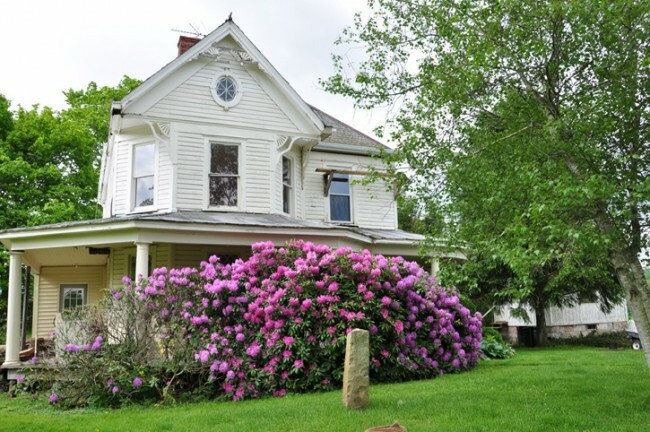 The charming village of Union, which is the Monroe County seat, is just a 10 minute drive. Banking, healthcare facilities, drugstore, grocery shopping and great restaurants are readily available. Some of the friendliest people in West Virginia can be found in Monroe County. 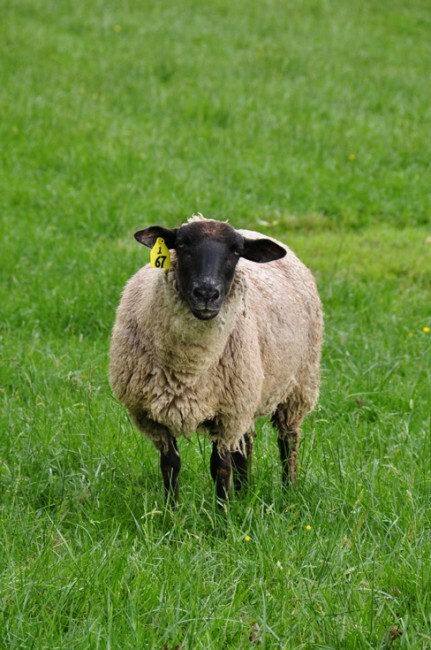 Monroe County has a population of about 13,000 residents and does not have a stoplight and has more cattle and sheep than people. The Greenbrier County Airport, which has WV’s longest runway, is located just 30 minutes away and has daily flights to Atlanta and New York. The world famous Greenbrier Resort is about 30 minutes’ drive and Snowshoe Ski Resort is about 2 hours’ drive. 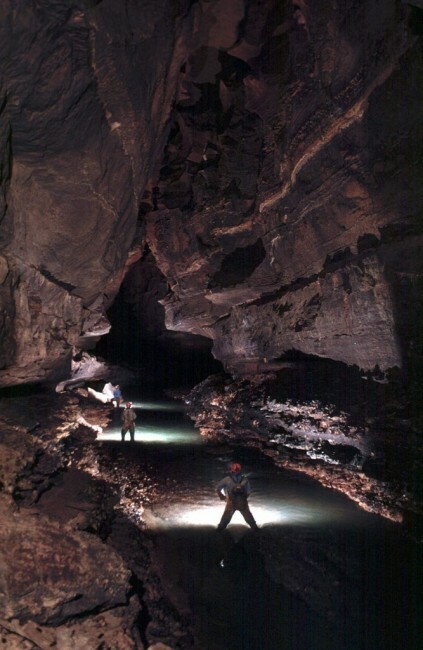 Well known amongst caving enthusiasts throughout the country, Scott Hollow Cave underlies a portion of the property and is the 3rd longest cave system in WV and the 13th longest in the US. 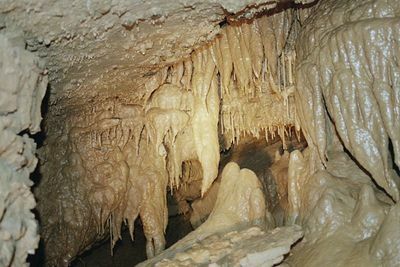 It contains large flowstone formations, rim pools and many centuries old stalactites and stalagmites. 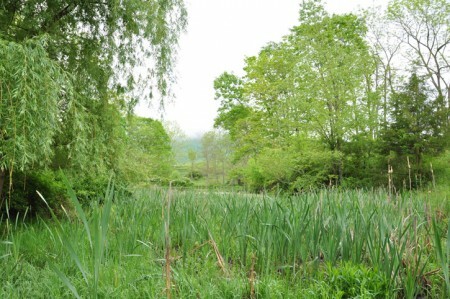 A possible entrance to the cave is located on the property via a sinkhole near the large farm pond. 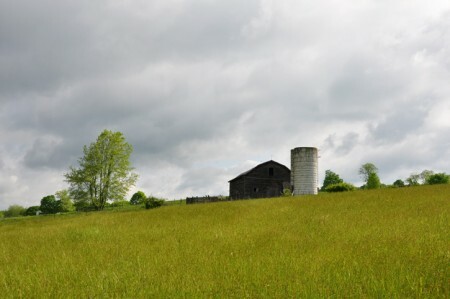 The Christie Farm is located in Monroe County, West Virginia, about 10 minutes north of the historic village of Union (county seat). Elevation of the farm ranges from 2242 on the knoll to 2117 on the southern boundary. 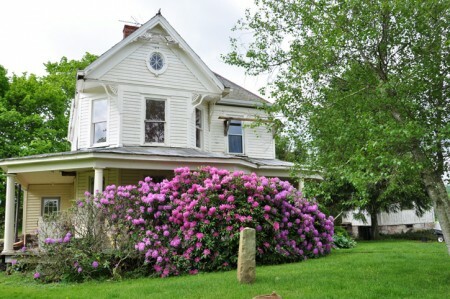 The well-built farm house was built in 1892 and is very livable. Some restoration work on the interior has already been done. 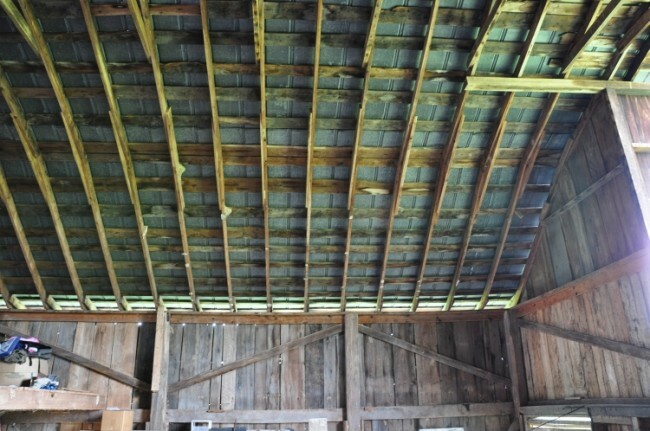 The roof is the original slate tile and is in amazingly good shape. It was not very often that slate was used for farm houses but attests to the faith the builder and original owner had in the farm and in the area. 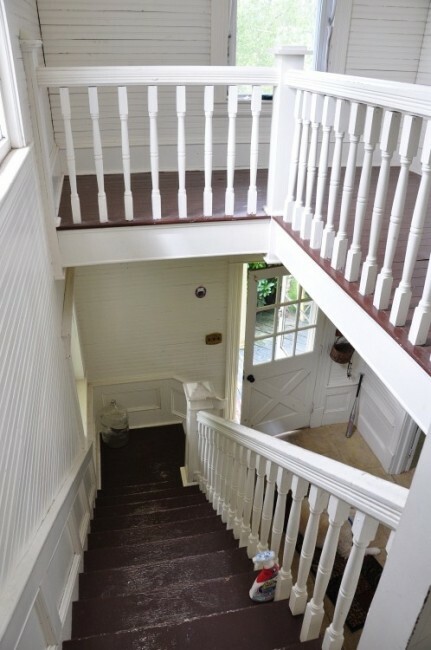 There is also some very nice architectural work along with oak flooring, original window panes, oak staircase and fireplace mantels. The large dairy barn and grain silo were constructed in the early 1940s. The barn and its tin roof are in very good condition and the interior of the barn remains dry even during the hardest rains. The front part of the barn floor is poured concrete and there is a loft suitable for storing a thousand or more bales of hay. 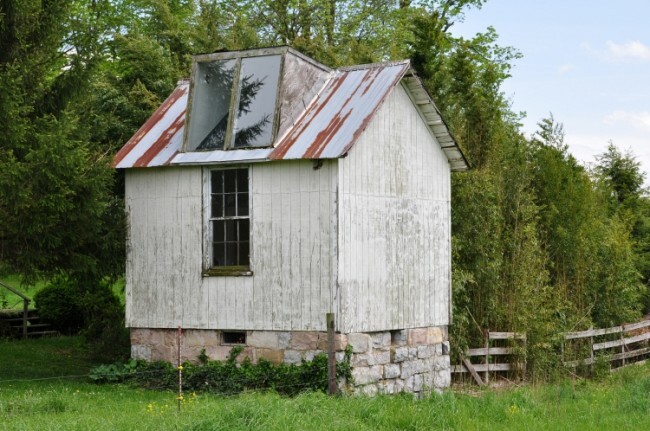 The original smokehouse cellar was renovated and converted into an Artist Studio. 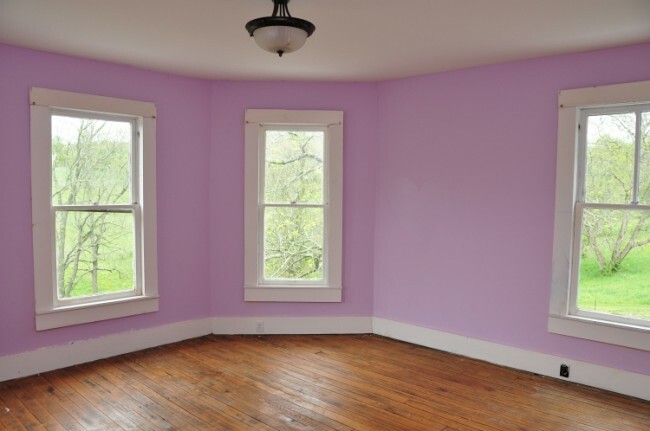 The warm natural light that steams in through the windows and skylight is the perfect work setting for the serious artist. It also makes for a great place to escape to and play music or maybe even enjoy a nap while the rain falls on the old tin roof. 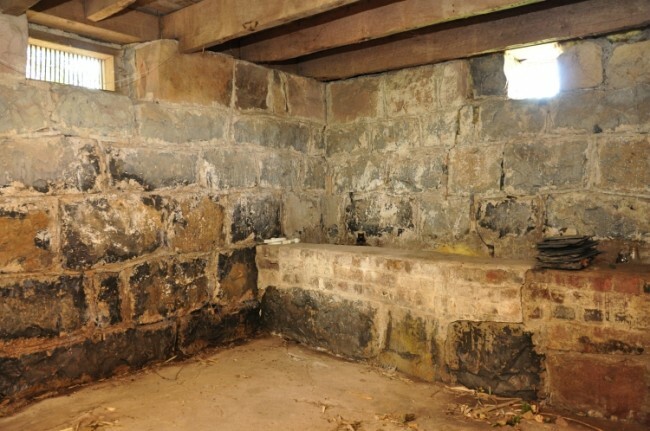 The studio sits atop the original 1800’s era root cellar which is made of hand cut stone blocks. The cellar stays nice and cool with an even temperature. 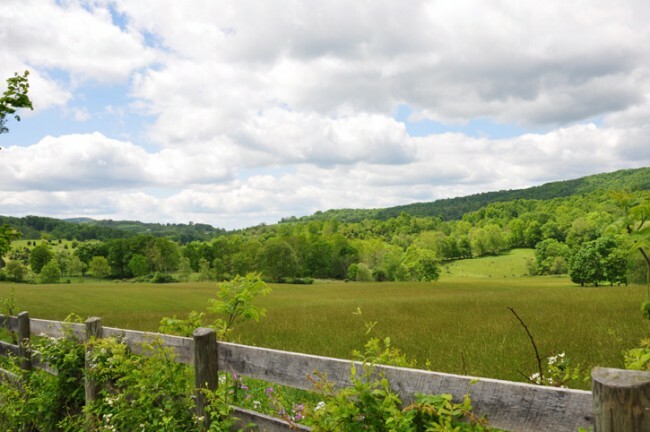 The Christie Farm contains approximately 94 acres of gently rolling meadows, hay fields, pastures, woodlot and garden area. Cattle and sheep graze on seasonal grasses in the pastures. Much of the land would be suitable for growing corn or other row crops. 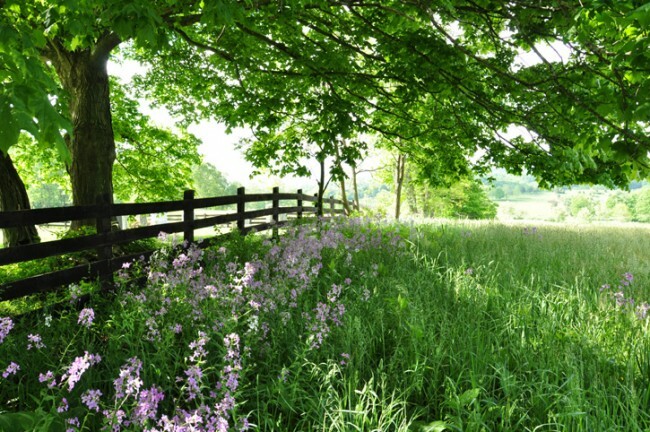 The soils and elevation would be well suited for establishing a vineyard or fruit orchard. 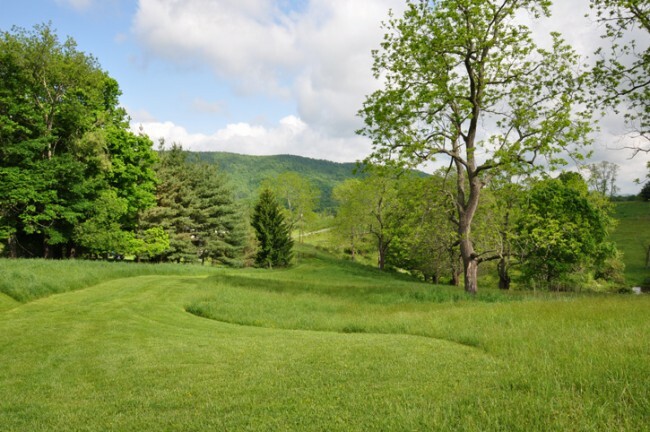 There is only 125 feet in elevation change across the entire boundary which runs the perimeter of the property for over 8000 feet. 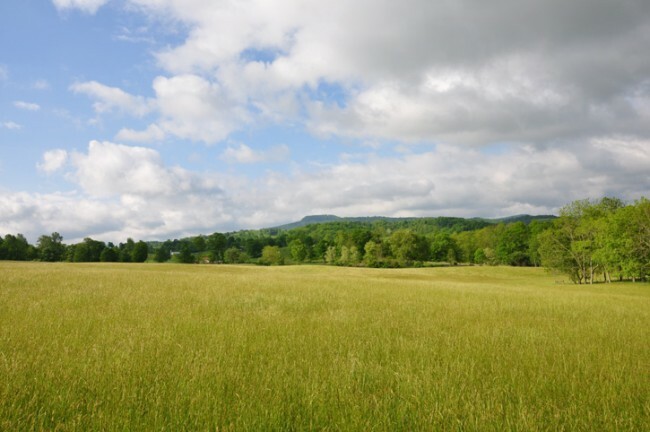 soils are perfect for producing hay or this field could be used in production of row crops. Another 35+/- acres is in meadows or pasture. 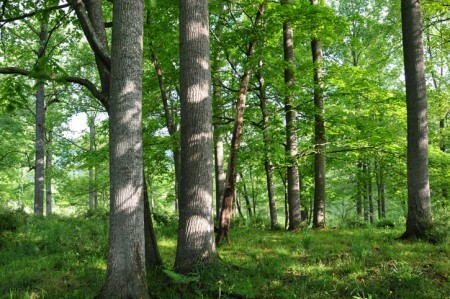 There are 25+/- acres in the woodlot. The house, barn and garden sit on the remaining 3 acres. Monroe County ranks 3rd out of 55 counties in WV for the production of beef and 1st in the production of sheep. 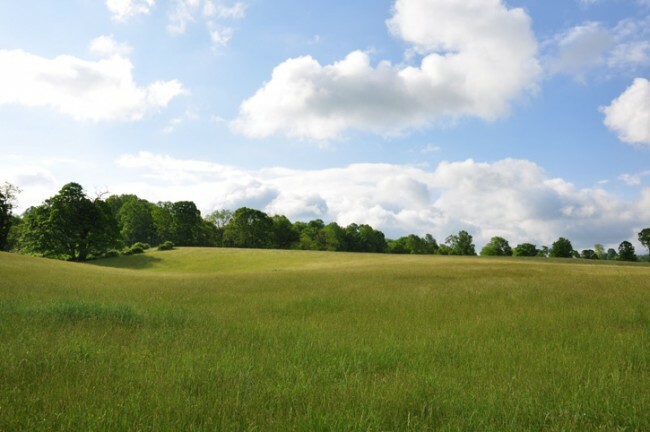 The Christie Farm is considered to be one of the county’s better grazing boundaries.
. These ancient trees, some 200-300 years old, have withstood the test of time, weathering ice, wind, lightning strikes, fire and of course – woodpeckers. 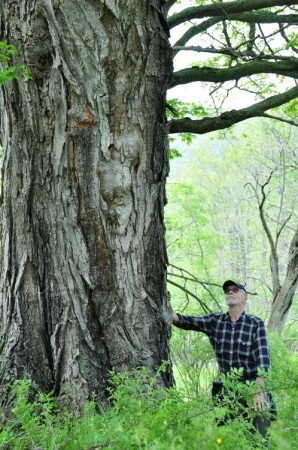 One extremely large Sugar Maple (Acer Saccharum) growing in the meadow above the pond has a circumference of over 9 feet. There are also several Black Walnut trees scattered about that are very beautiful and stately and produce an abundance of tasty walnuts in the fall of the year. The cattle like to graze and rest in the shade of the woodlot. 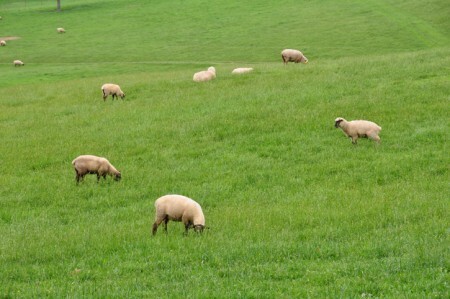 Their grazing keeps the undergrowth cleared out and creates a park-like setting to walk in and enjoy a picnic. 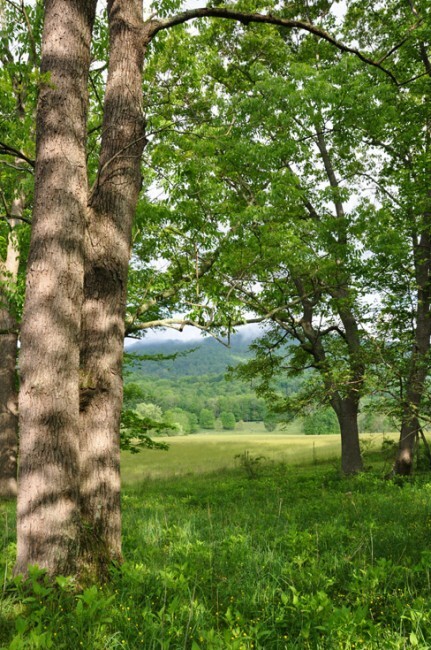 Some of the tree species found on the property are Black Walnut, White Oak, Tulip Poplar, Red Oak, Sugar Maple, Hickory, Sycamore and Ash. No forest pests such as Gypsy Moth or Emerald Ash Borer have been found on the property. 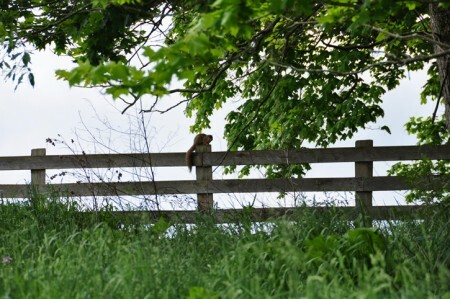 The farm is home to a wide array of wildlife which includes a variety of song birds, owls, hawks, woodpeckers, ravens and wild turkeys. White tailed deer, raccoon, opossums, rabbits, chipmunks, coyotes and bobcats may be found on a stroll across the boundary. The Marcellus Shale underlies the property at a depth of 5000’+. The east coast Marcellus Shale Region is thought to contain enough natural gas to power the United States for over 100 years. Currently the oil and gas rights are leased and the lease will convey with the property. All mineral rights the seller owns will transfer to the purchaser at closing. All prospective purchasers are encouraged to have an attorney do a title search prior to purchasing. 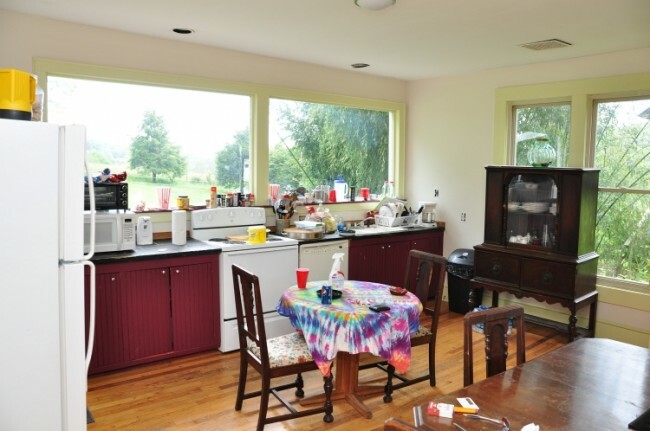 There are no known coal reserves underlying the property. The Scott Family Trust maintains the historic Scott Family cemetery on the property. 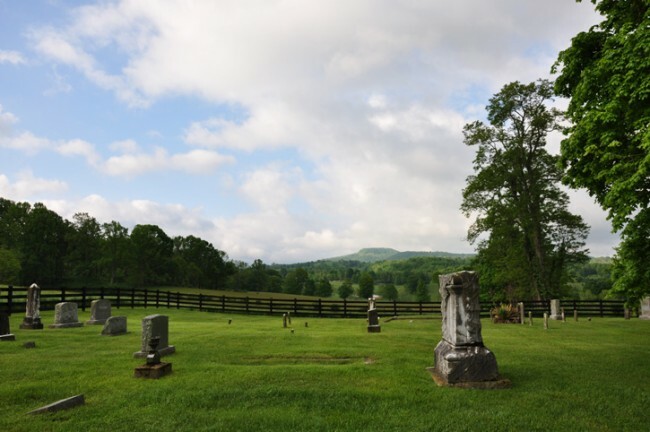 This small cemetery dates back to the Civil War and is the resting place of Anna and John Scott, the areas original settlers, and their heirs. The trust is well funded and does an excellent job of maintaining the grounds, which are surrounded by an attractive board fence. The cemetery encompasses about 1/3 of an acre. The property is assessed in the name of Robert Michael Christie located in Second Creek District (#4), on Tax Map 8, parcel 20.1 consisting of 94.67 acres. 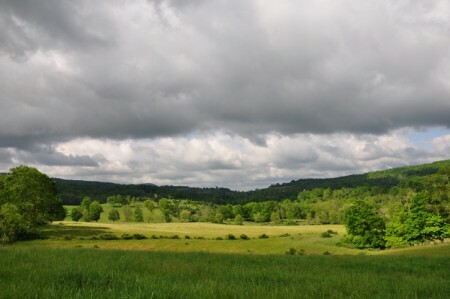 Taxes for 2011 were assessed as Class II property in the amount of $397.76. Tax information may be found online at www.MonroeCountyWV.net. The deed is recorded in the Monroe County Courthouse, Union, WV in Deed Book 232, page 55. There is currently no county zoning in this area of Monroe County. 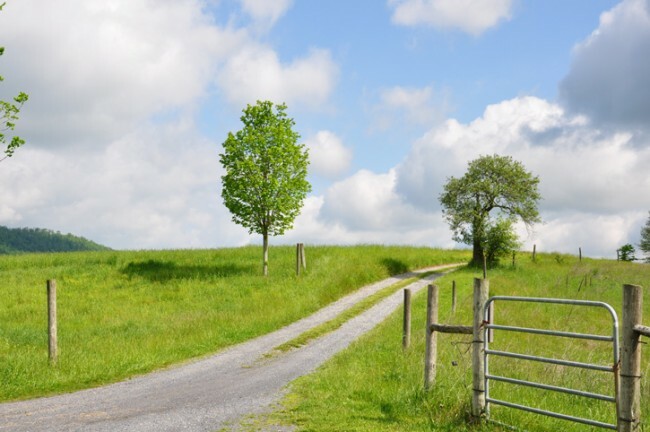 All prospective purchasers are encouraged to contact the Monroe County Health Department for answers regarding installation of septic systems and water wells. Further information on county zoning may be answered by contacting the county commissioners at www.MonroeCountyWV.net. There is electric and phone service on the property. Public water, sewer or cable is not available at this time. Water may be provided by drilled well or spring. Sewer would be provided by installing a county approved septic system. There is a well and septic system already in place serving the farm house. Satellite providers such as Hughes Net provide high speed internet service. 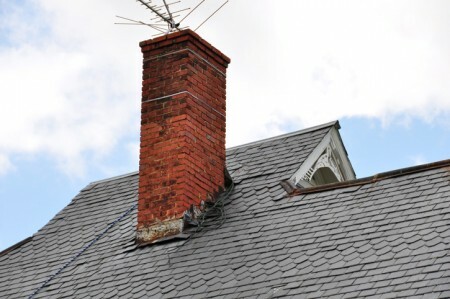 Television reception may be provided by either DIRECTV or Dish Network. 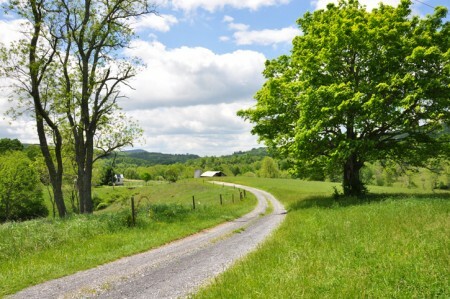 Cell phone coverage is adequate in most places on the property. Weekly trash pickup, daily newspaper and daily mail delivery is available at roadside. UPS and FedEx service this area also. Access to the property is excellent and is served by a year round, state maintained paved highway. 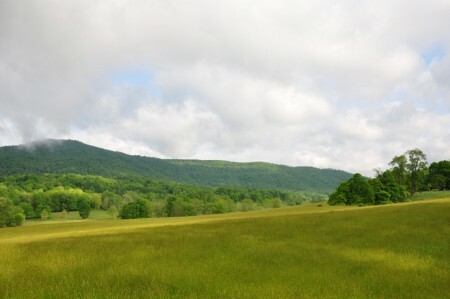 The property fronts on the Scott Hollow Road for about 1000 feet. Public school buses run daily when school is in session. The entire property has been surveyed by Mountaineer Land Survey, J. Brad Smith, LLS, Sinks Rt.1, Box 306, Sinks Grove WV 24976. Most of the property is bounded by fence. 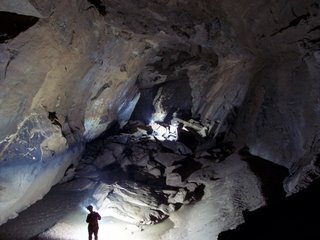 Below the surface of The Christie Farm lays the unbelievable Scott Hollow Cave, the third largest cave system in WV and the 13 longest in the US. 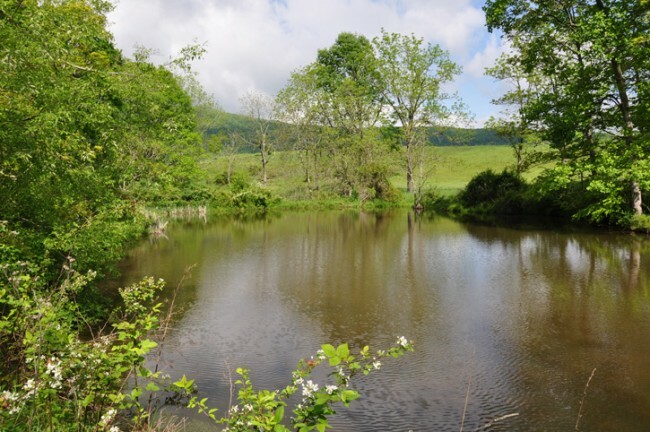 A possible entrance to the cave is located in a sinkhole just 300 feet north of the farm house and about 100 feet below the pond. The owner thinks with a little backhoe work, the sinkhole can be opened up to access the main cave. The main entrance to Scott Hollow Cave is located just down the road on the Dore property at he bottom of a giant sinkhole. The owner of the entrance, Mike Dore, has put a lot of work into the cave since it was discovered in 1984. Exploration and surveying are still ongoing and the cave is currently at almost 30 miles. The cave is currently closed during the bat hibernation season. 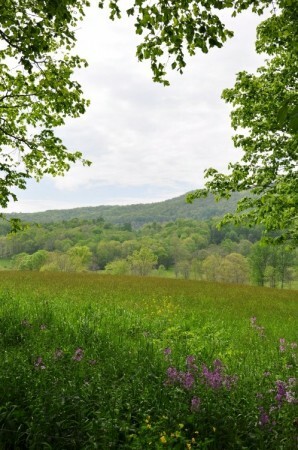 This is a very special area of the farm and members of the WV Cave Conservancy (WVCC), www.WVCC.net , have been actively visiting the cave since 1984. WVCC is a wonderful organization made up of volunteers dedicated to the preservation of caves and their environs. It is a non-profit corporation whose mission is to preserve and maintain access to the cave and karsts resources of West Virginia and Virginia for future generations. 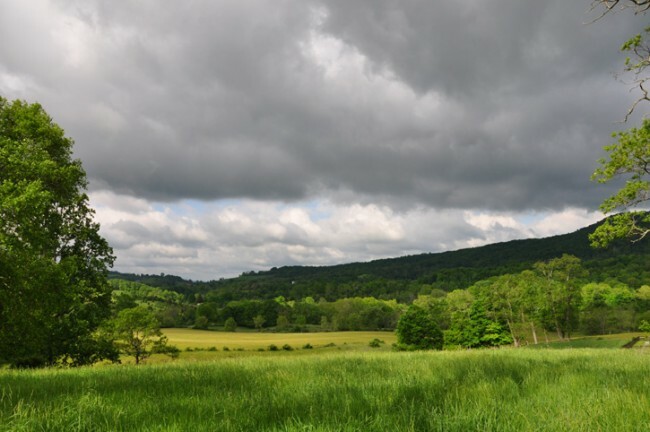 WVCC also provides education to landowners, local governments, developers, and the general public on the value of cave and karst resources. 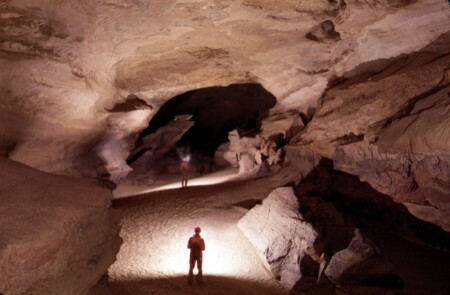 Please visit www.WVCC.net for more information relating to cave conservation.